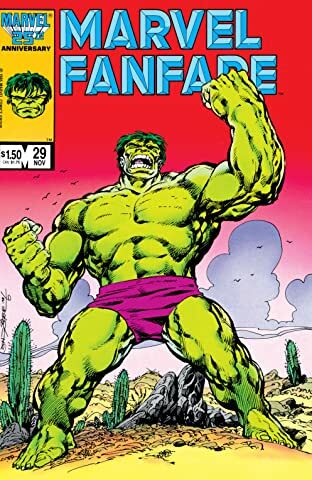 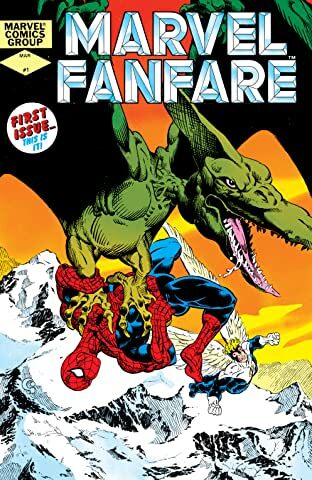 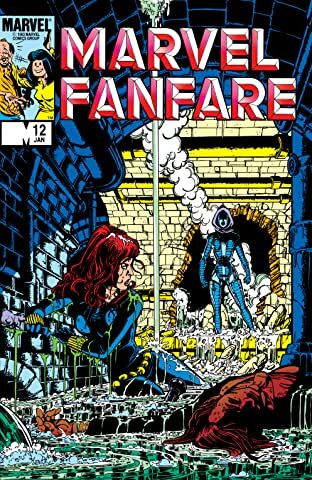 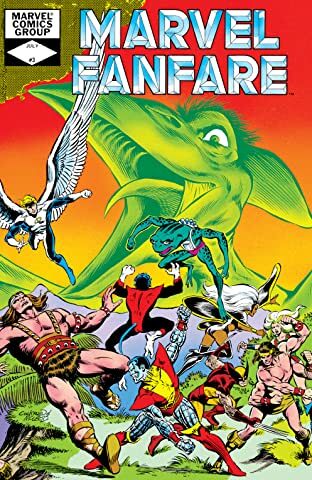 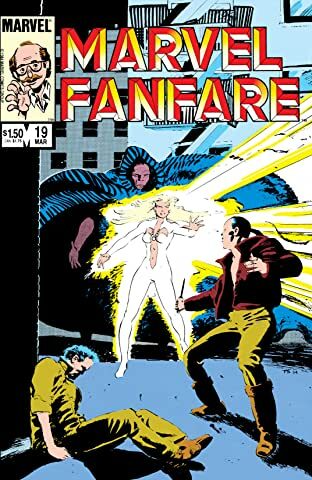 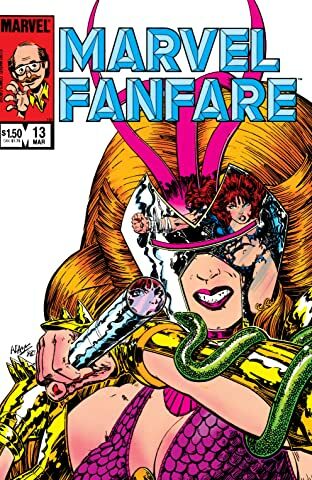 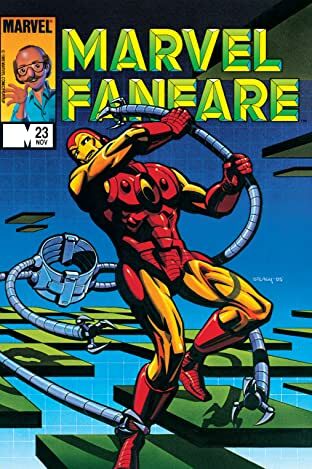 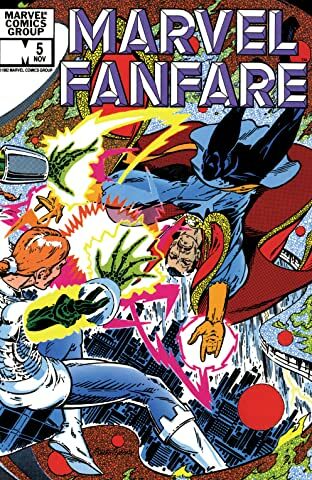 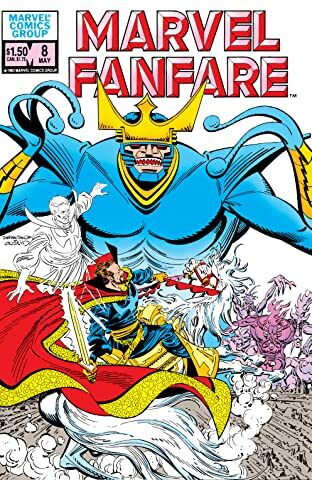 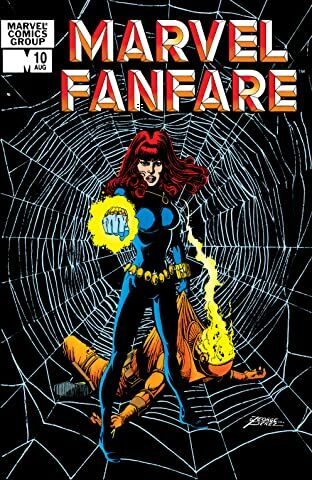 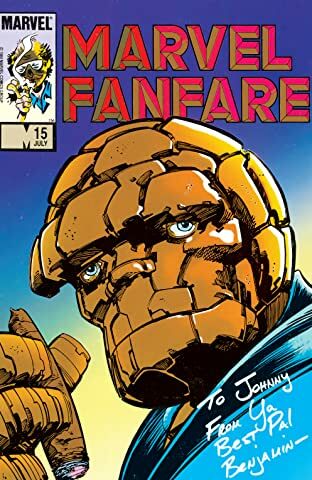 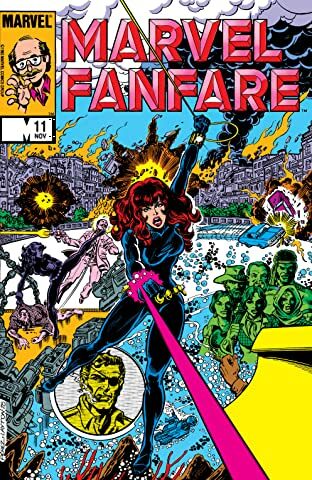 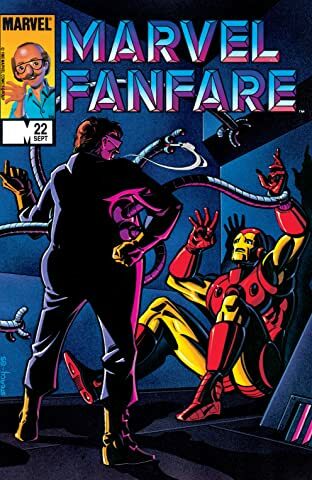 Collects Marvel Spotlight (1971) #30 and Marvel Fanfare (1982) #13 & #34-37. 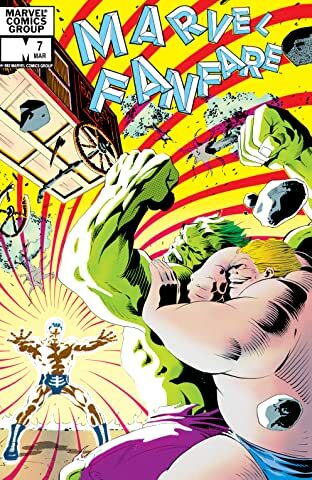 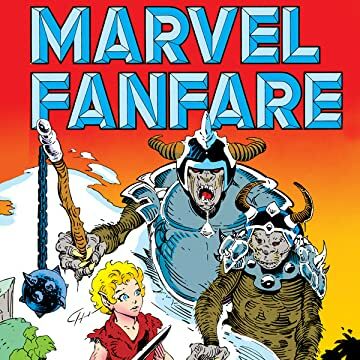 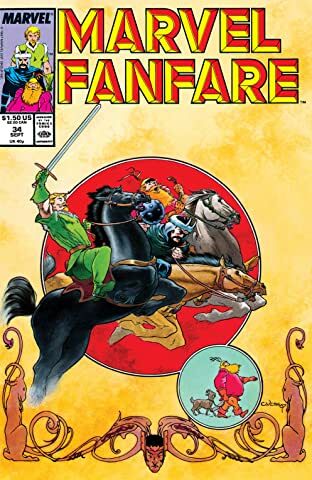 Fandral the Dashing, Hogun the Grim, Volstagg the Voluminous: They may not have made it into the mythology books, but they're living legends to this day - and some of their solo sagas are collected here for the first time! 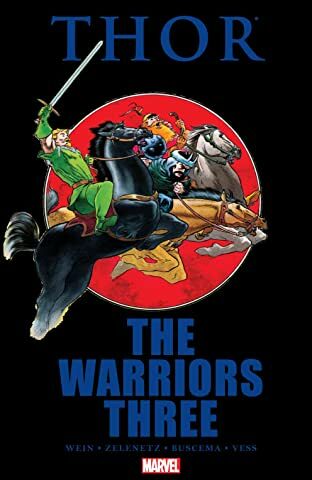 The Warriors Three tackle organized crime in Manhattan, then embark on an Asgardian quest that takes them deeper than ever before into peril - and into themselves! 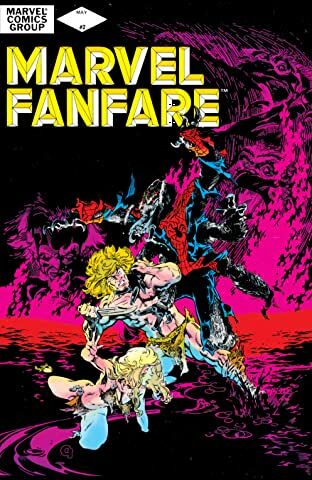 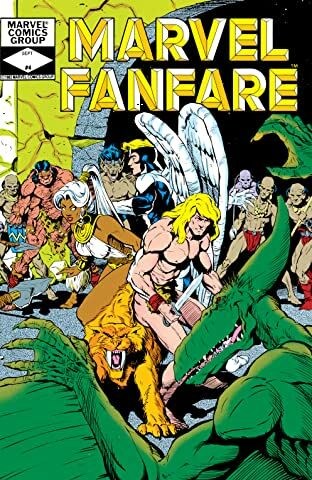 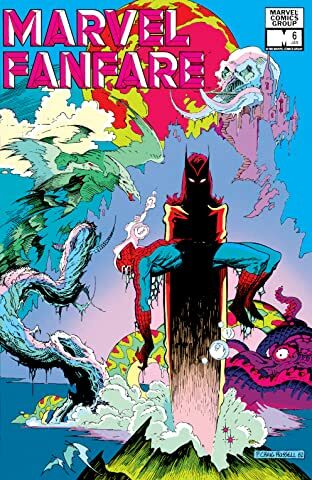 Featuring stories by Alien Legion co-creator Ala Zelenetz!